Bryan Construction Inc. offers a wide variety of services. We are your one stop shop for construction projects of any size. Our years of experience elevate us above the competition. Heavy timber, glulam, trusses, and rough framing projects are our specialty, along with interior metal studs, drywall, and acoustical ceilings. With expert leadership and knowledge, our team is able to work in the most efficient way possible to get your projects completed in a correct, timely manner. We have all the necessary equipment and resources to ensure your project is always a success. 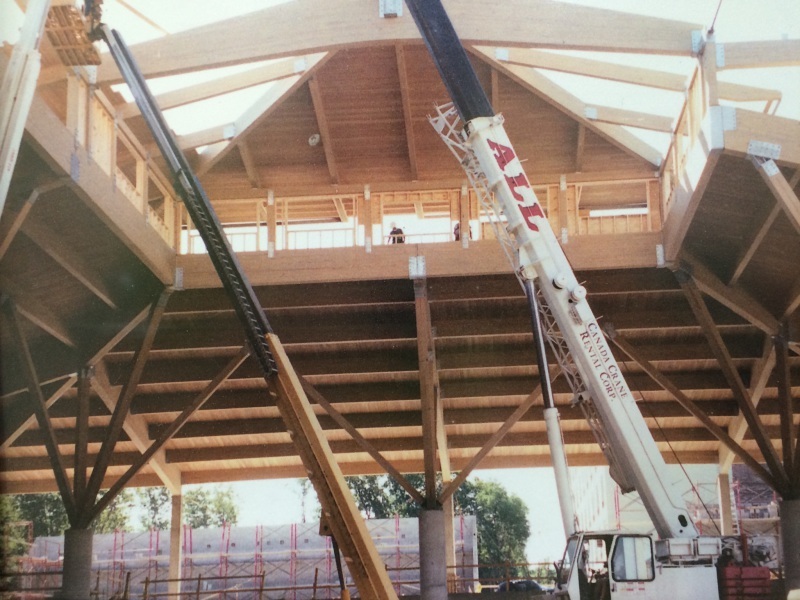 Heavy Timber and Glulam jobs are a few of our many specialties. 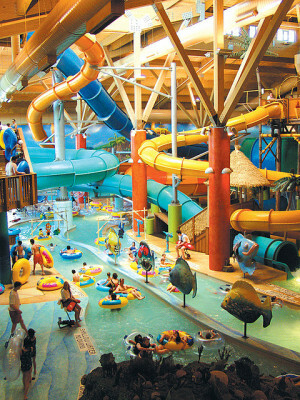 We've completed large and small scale projects ranging from waterparks to churches along with pavilions and other structures. We are excellent with managing the challenges of working with large materials while balancing production and safety. Planning ahead while paying careful attention to detail allows us to work efficiently and smoothly no matter how difficult the challenges. If you dream it, we can build it. After years of building homes, apartment complexes, retail stores, banks, and garages we've mastered the process of rough framing. We produce at a higher level than any of our competition due to our trade skills and experience. We are proficient in all areas whether it be stick framing, prebuilt wall panels, plywood sheathing, or utilizing an unmatched joist cutting process. Our interior division brings over 20 years of expertise including exterior and interior metal framing, drywall, acoustical ceilings, fire and sound sealant, along with gypsum assemblies. From large scale projects such as senior living facilities, and car dealerships to smaller scale fit outs, we hold our work to the highest standard to ensure we give nothing but our finest for your desired project.